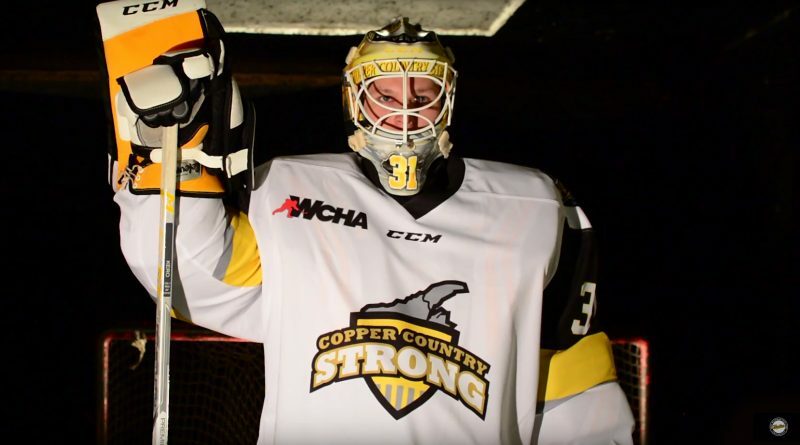 Tonight, the Michigan Tech Huskies will play their ‘Copper Country Strong’ game to support their community as it tries to heal from the devastating flooding last Father’s Day. At the same time, they are supporting a local hockey family who lost a loved one in the flood. Watch this video from the Huskies, as goaltender Devin Kero honors his cousin, Thatcher Markham, while talking with Thatcher’s parents. For more on the ‘Copper Country Strong’ game, click here.